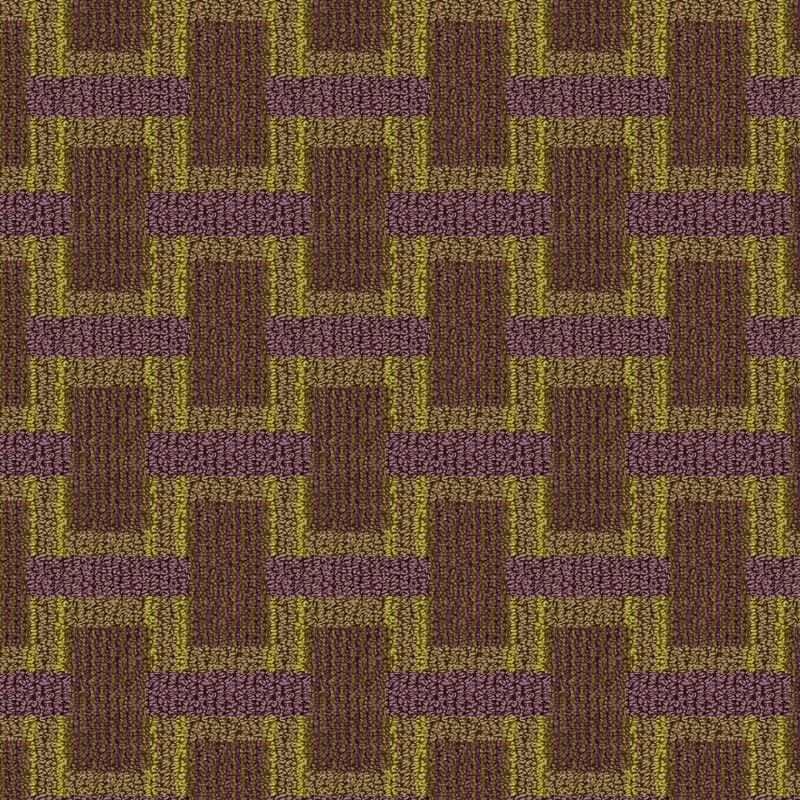 By combining a classical basket weave design with a multi-dimensional cut and loop effect, Natraj® Sarod I offers an elegant pattern for any guest room design decor. 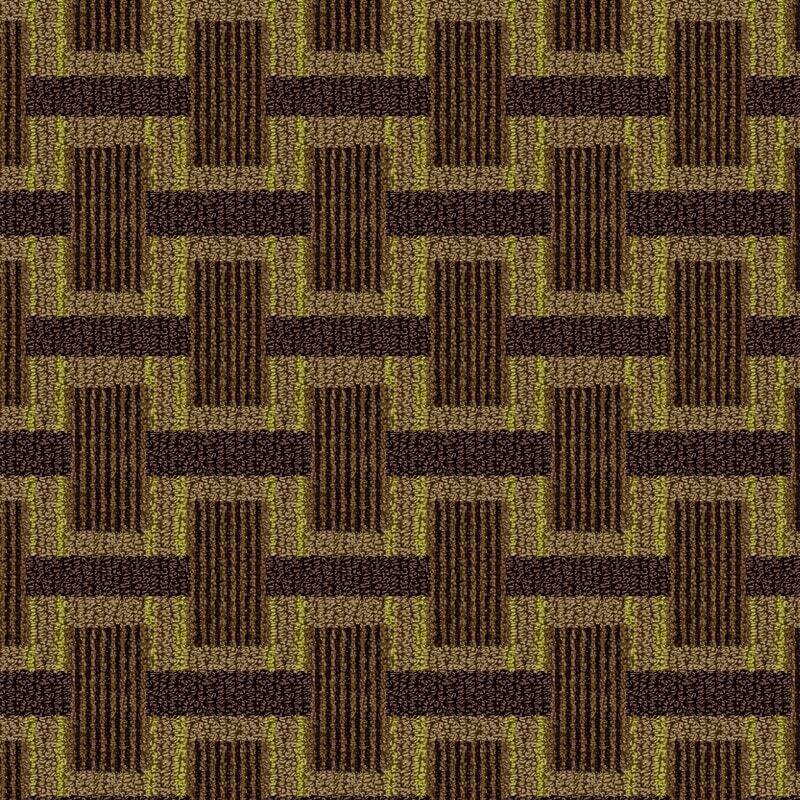 Produced on our 1/10th gauge enhanced loop, Natraj® Sarod I is then tip sheared to enhance the true beauty of the design. 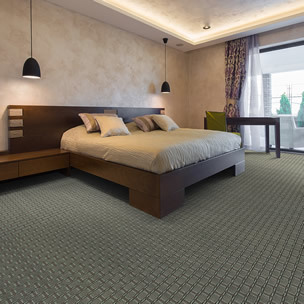 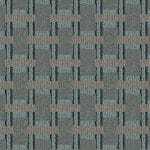 Natraj® Sarod I is offered at a face weight of 32 ounces and is manufactured with our own Enviro-Green® Solution Dyed Nylon which will add the long lasting beauty and durability that is required for guest room floor covering. 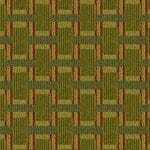 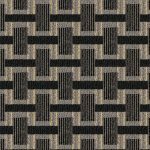 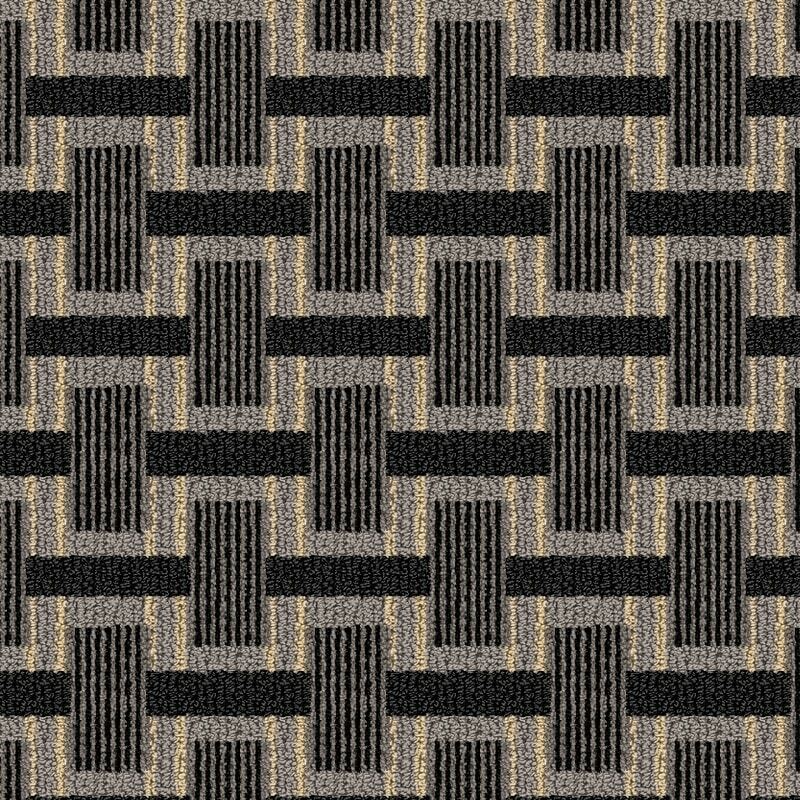 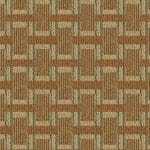 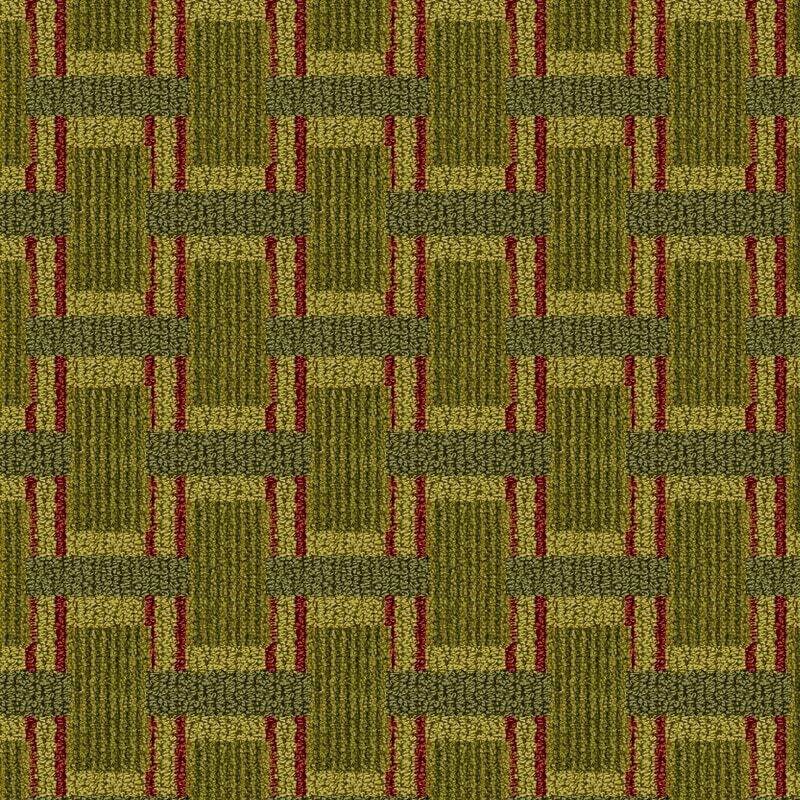 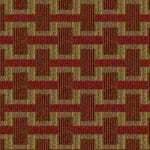 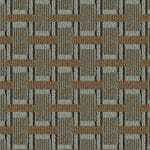 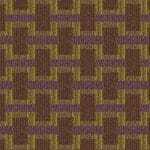 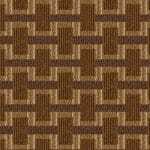 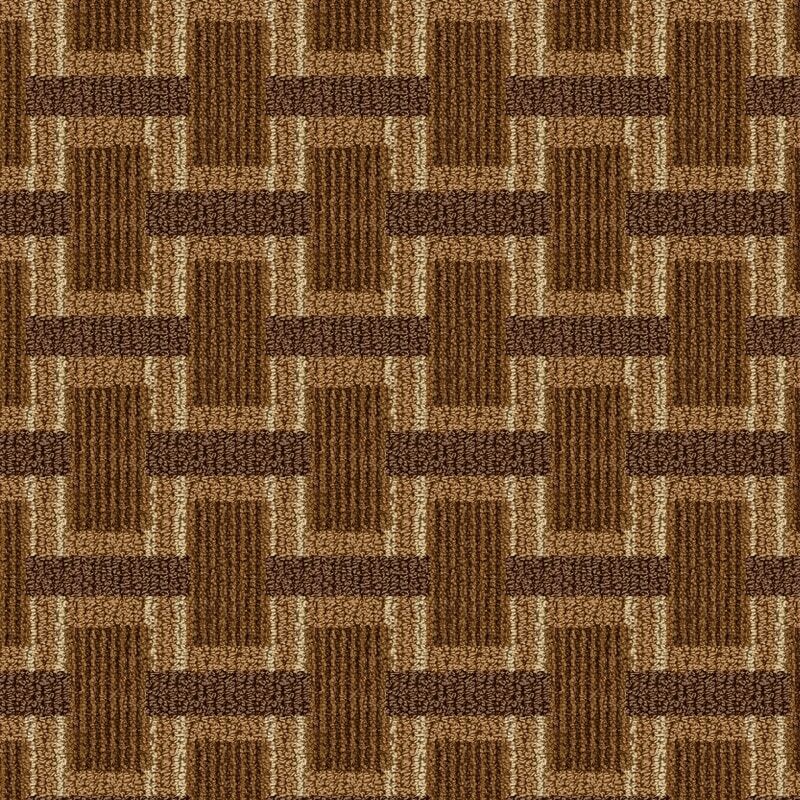 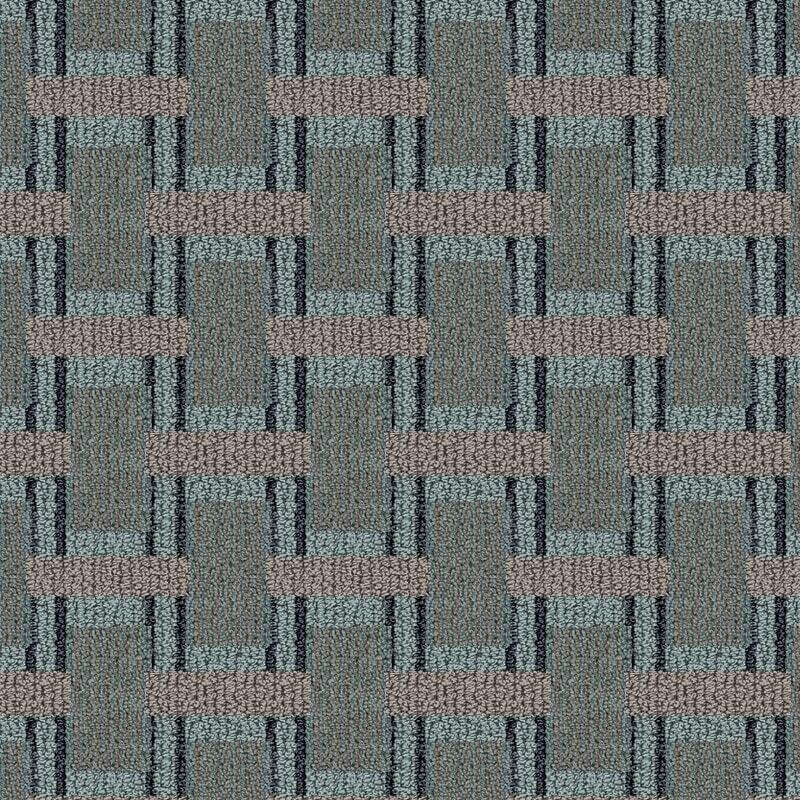 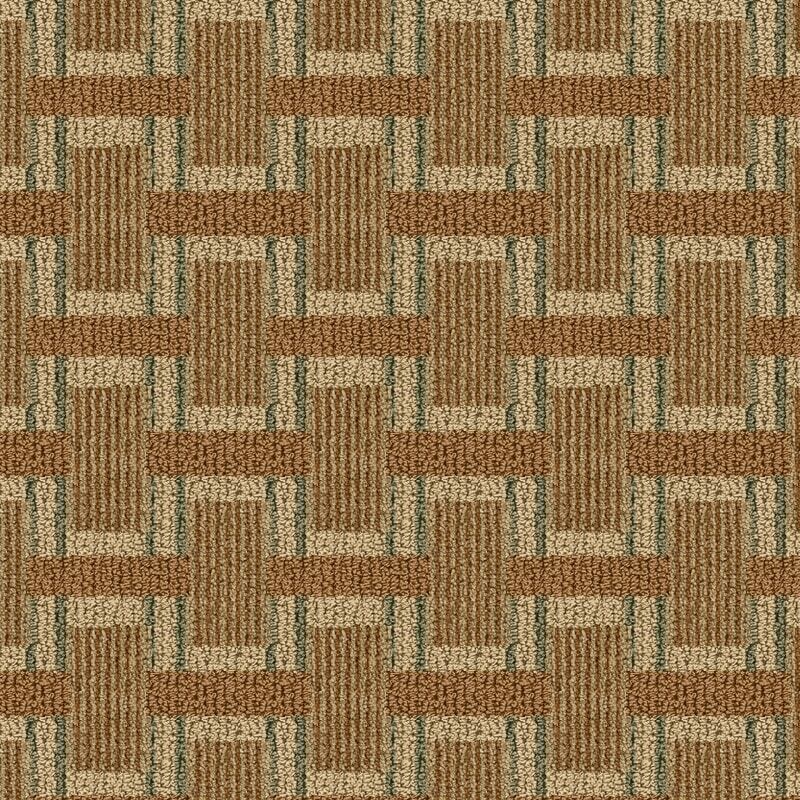 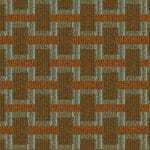 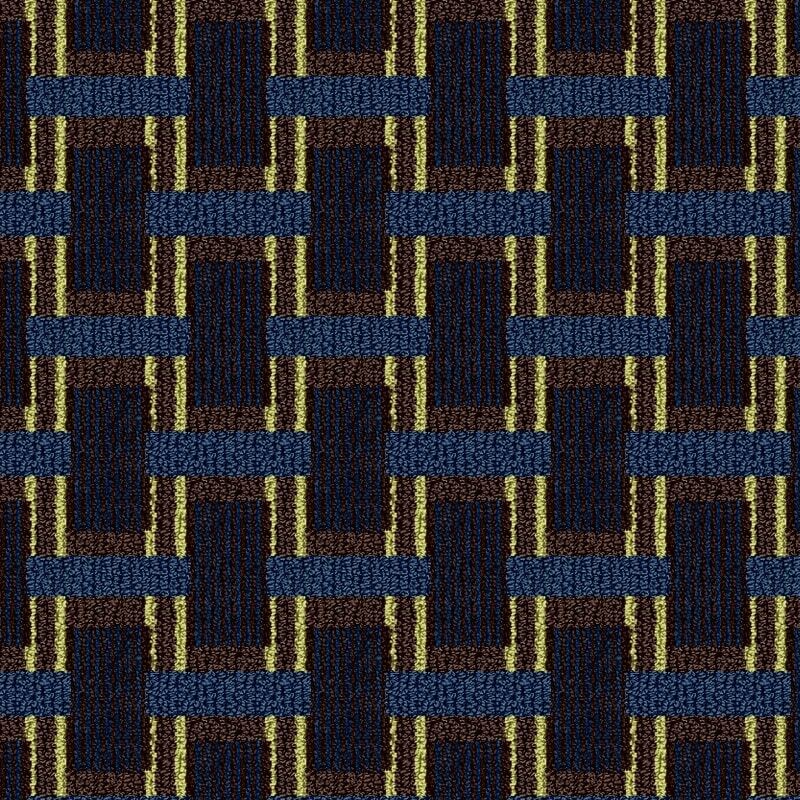 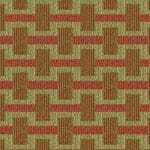 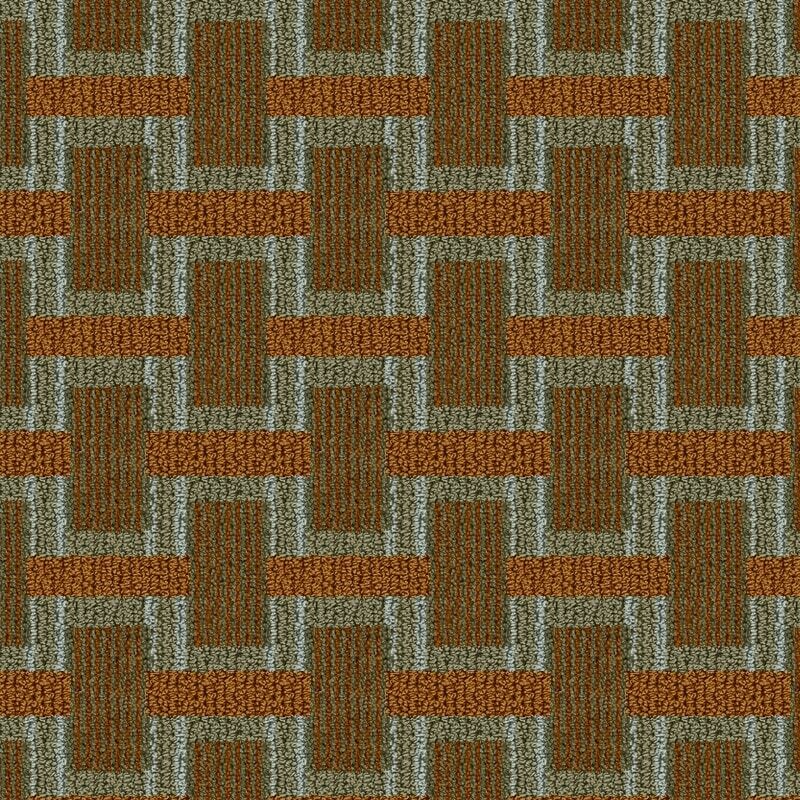 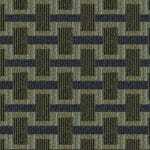 Natraj® Sarod I is available in a standard width of 12' with outstanding color ways. 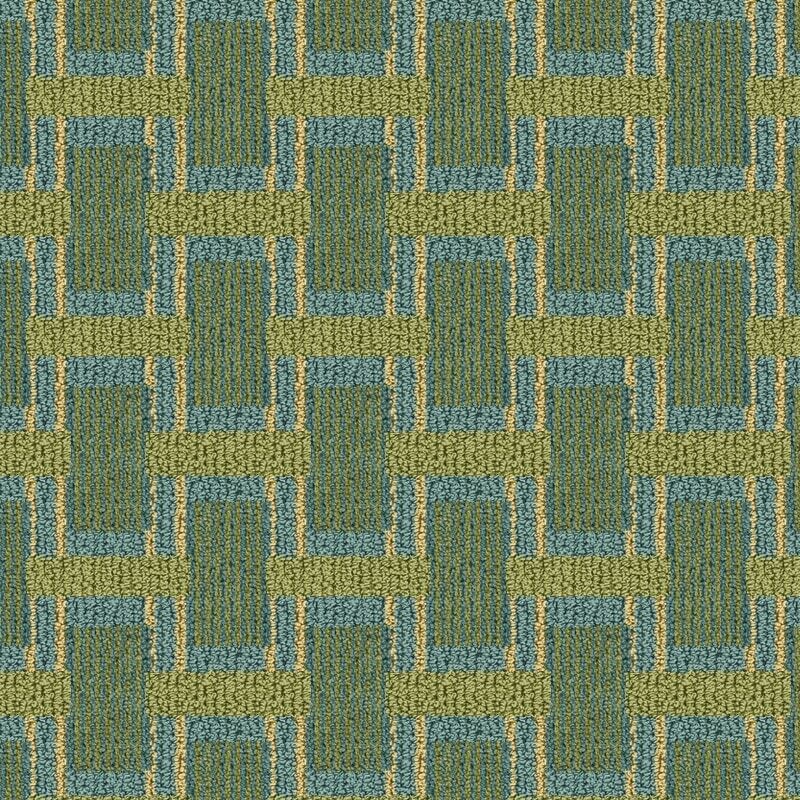 Pattern Repeat : 5" x 3"